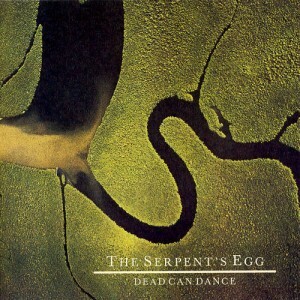 Initial impressions: The Serpent's Egg by Dead Can Dance (1988). The strength of the first Dead Can Dance record is the tribal percussion that is disappointingly absent from most of The Serpent's Egg. 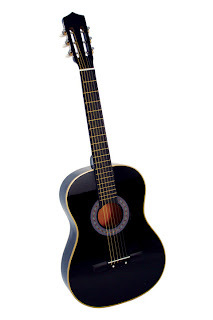 Literally the first 4-5 tracks have no percussion, and when the percussion kicks in it is an improvement but won't necessarily get your toes tapping. Instead we are treated to vocal masturbation over organ reminiscent of church but dialed slightly towards the occult. If that sounds appealing to you, I'd suggest The Moon Lay Hidden Beneath a Cloud instead. The album does pick up later on, with the most standout track being Echolalia. I will hang onto it and see if it is a grower. If you want my recommendation, buy the 1984 self titled record instead.